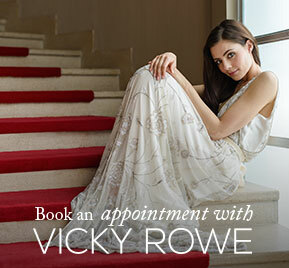 Using Vicky Rowe's signature exquisite beading, the Lulu dress is a dress to make a stunning entrance in. It beautifully skims the body and features gorgeous floral detailing. Team with tonal heels and simple jewellery for an elegant finish. Comes in all sizes including plus.